I do not know if it is a record or not but it gives you an idea about the beermania in Sweden/Scandinavia. 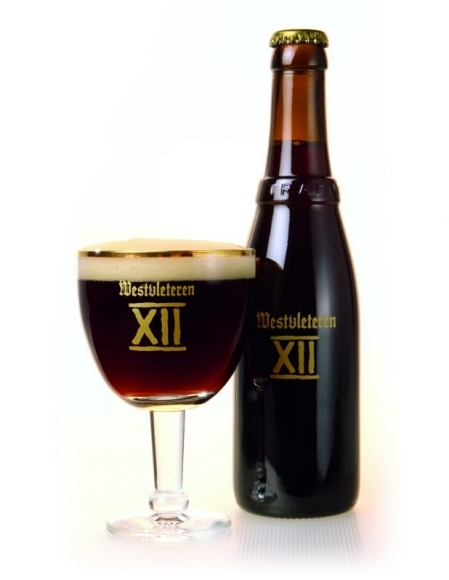 When the Swedish monopoly Systembolaget released 1 400 bottles of Westvleteren XII yesterday they sold out in … seven (7) seconds. The second most popular beer , Gregorius, sold out in 25 seconds. It was a webrelease and you had register in order to buy the beers and you could only buy four bottles per person. Systembolaget ensured people afterwords that it all went according to routine and they have no indication saying that anything improper happened. I guess some people got surprised about the interest in these beers.